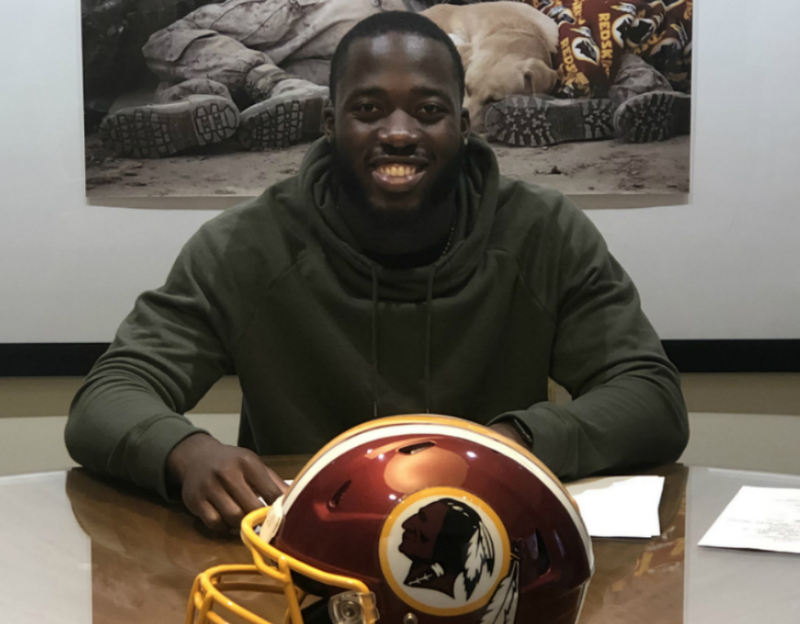 The Washington Redskins announced Monday that they were signing Andrew Ankrah, a two-time All-American at James Madison University (JMU) and a former Quince Orchard Cougar. Ankrah graduated in 2013, where he played basketball and ran track in addition to helping the football team reach the state finals twice. As a senior at Quince Orchard, Ankrah earned First Team All-Montgomery County and a spot in the Maryland Crab Bowl, a statewide high school football all-star game. At JMU on a football scholarship, Ankrah was a dominant pass rusher, leading the Dukes in tackles for loss and sacks with 15.5 and 8.5, respectively. In his senior season, he was named the Defensive Player of the Year by the Colonial Athletic Association and was voted a Consensus FCS All-American. 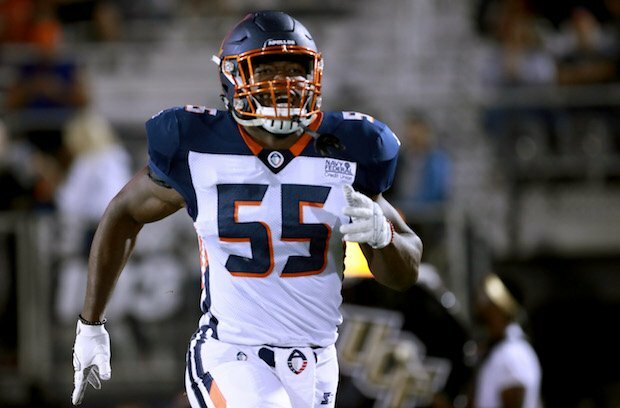 Ankrah graduated from JMU in 2017 with a Sport and Recreation Management Degree, and despite not earning a spot on an NFL roster after the draft and minicamps, he continued to work on his skills until joining the Orlando Apollos in the Alliance of American Football (AAF). He recorded 14 tackles and 3 sacks with Orlando, and he helped the team reach a league-best 7-1 record before the league ceased all operations early last week. 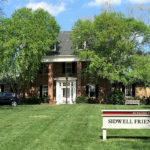 His head coach, Steve Spurrier, used to coach the Redskins in the early 2000’s before his coaching positions with the University of South Carolina and then the Apollos. Along with many other NFL teams, the Redskins jumped at the opportunity to sign former AAF talent. As one of the leading pass rushers in the league, Ankrah signed a three-year deal with Washington, a team that recently parted ways with veteran defensive lineman Preston Smith, who signed with the Green Bay Packers in free agency.